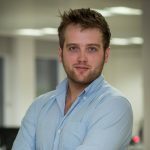 One of the most striking landmarks on the horizon in the digital landscape is the Mobile Tipping Point – the point in which internet users will spend longer on their mobile than all other devices combined. It’s by looking at the habits of the youngest digital consumers which gives us a clear indication of where device engagement trends are moving. Globally, among 16-24s mobiles are now capturing as much daily time as all other devices combined, and in 12 of our tracked markets mobile is now ahead. 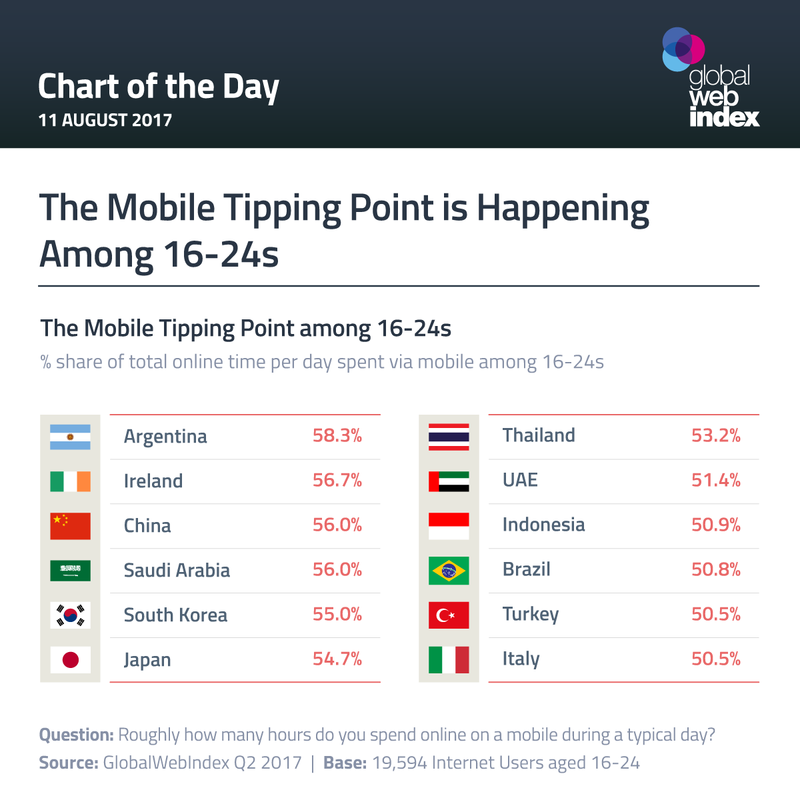 In countries like Saudi Arabia, China and Ireland, 16-24s are averaging almost an hour more on their mobile per day than all other devices. Look over to Argentina, and this lead increases to almost 1.5 hours. That mature markets like Ireland, Japan and Italy feature in our list is a profound reminder that mobile-first audiences are by no means restricted to fast-growth regions. Now that online adults are averaging more online activities on mobile than on their PCs/laptops (a transition which occurred in 2016), we can expect the Mobile Tipping Point to increasingly reach older age groups in the coming year.